Stratolaunch Systems, the aerospace company created by Microsoft co-founder Paul Allen, says it’s exploring the development of a series of rocket planes that would serve as a testbed for hypersonic flight. Stephen Corda, Stratolaunch’s senior technical fellow for hypersonics, presented the concept this week at the American Institute of Aeronautics and Astronautics’ International Space Planes and Hypersonic Systems and Technologies conference in Orlando, Fla. If Stratolaunch follows through on the concept, the company could use the world’s largest airplane as a launch platform for an uncrewed aerospace plane that travels at more than 10 times the speed of sound, or Mach 10. Hypersonic vehicles rank among the top technological frontiers for Pentagon officials, who have sounded the alarm about hypersonic weapon development programs in Russia and China. But it’s not yet clear whether Stratolaunch will join the hypersonic aerospace race. 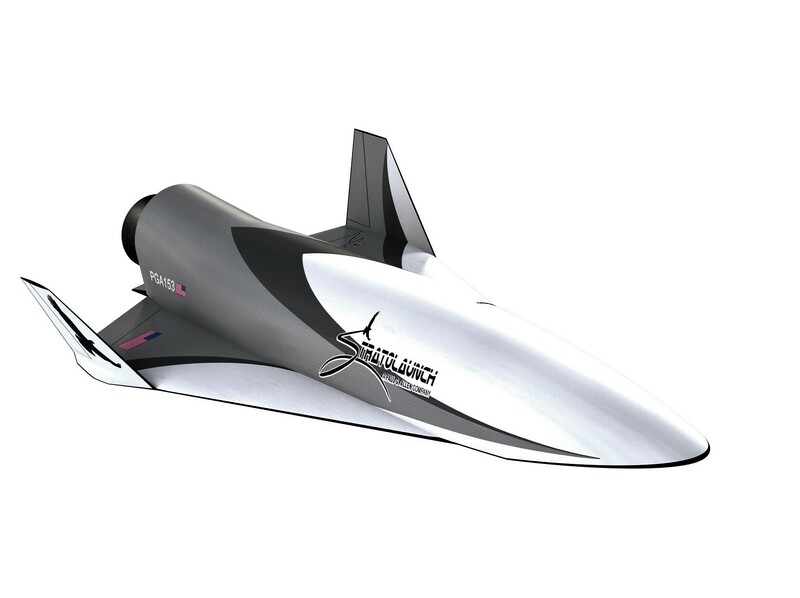 This entry was posted in GeekWire and tagged Aerospace, Hypersonic flight, Space, Stratolaunch. Bookmark the permalink.